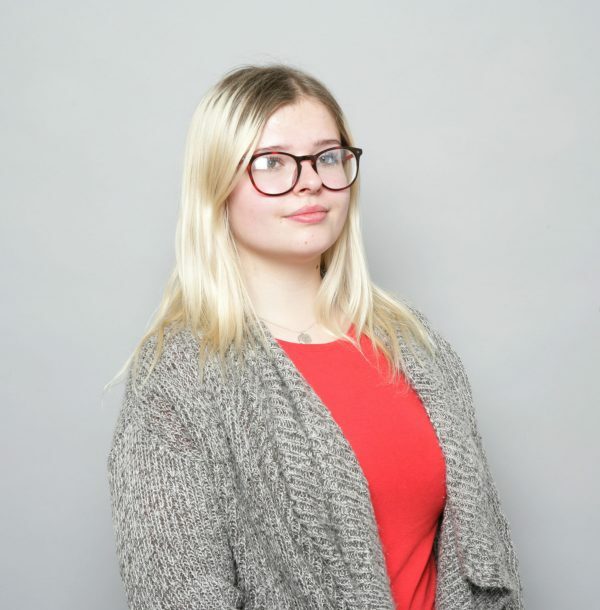 Scarlett joined Hatchers in August 2018 after completing her A Levels in Law, Sociology and Politics at Shrewsbury Sixth Form College. Whilst working for the firm, Scarlett is studying for her NVQ in Business and Administration. Scarlett lives in Shrewsbury with her parents and younger brother. She has previously worked at a number of bars and cafes in Shrewsbury. She enjoys reading, going for walks and spending time with her family and friends.